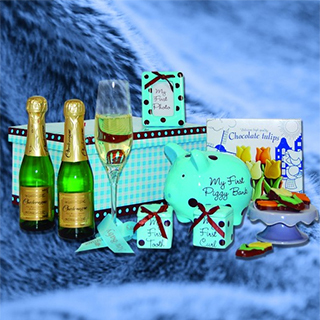 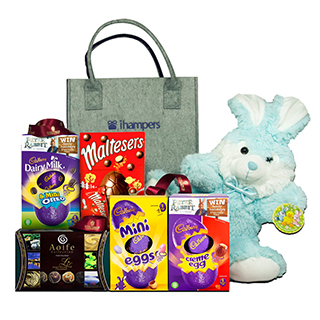 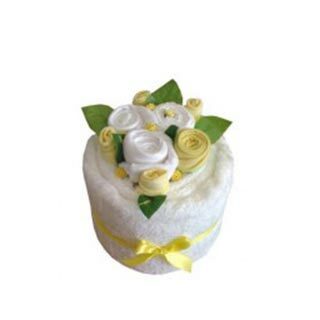 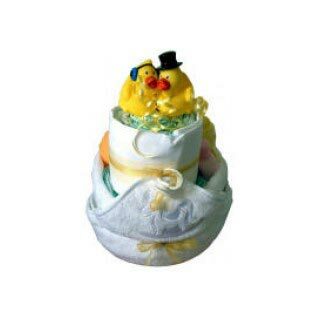 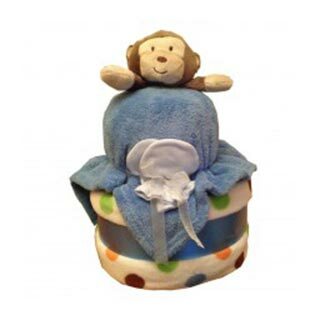 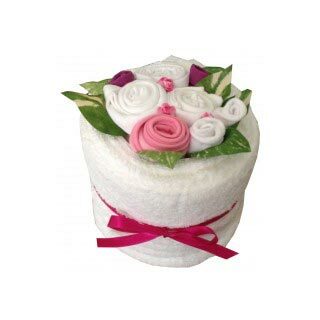 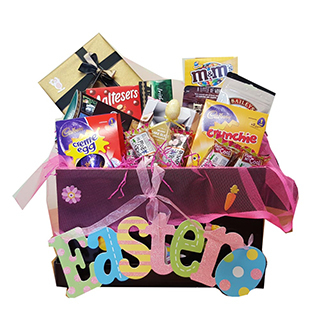 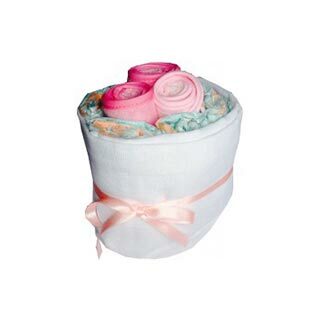 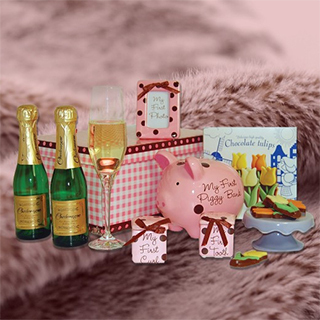 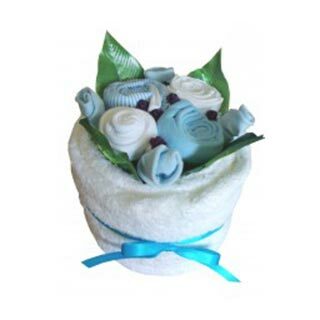 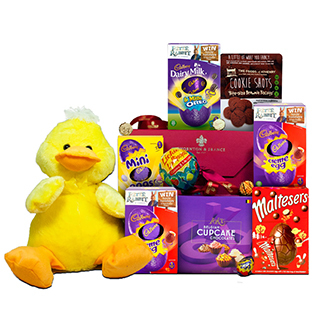 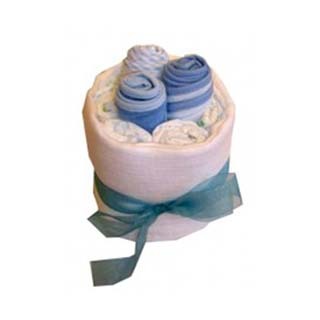 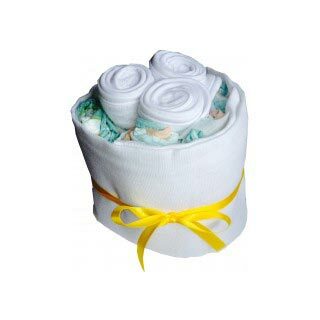 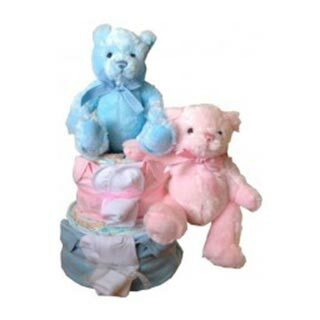 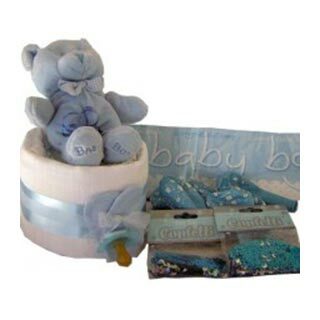 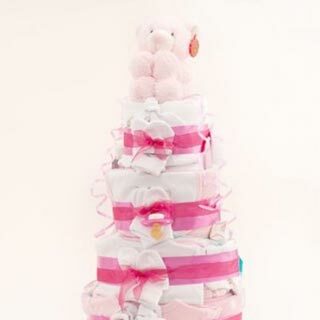 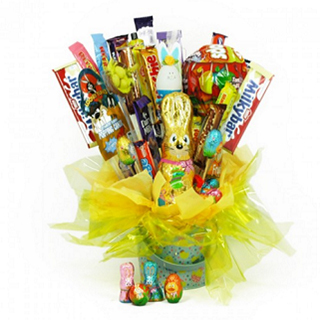 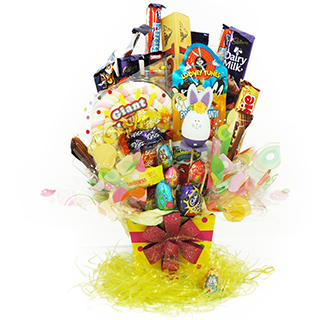 The Baby Girl Celebrations Hamper is the ideal gift to celebrate the new-born’s arrival. 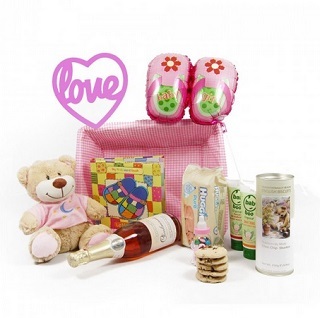 It's packed full of essential baby goodies. 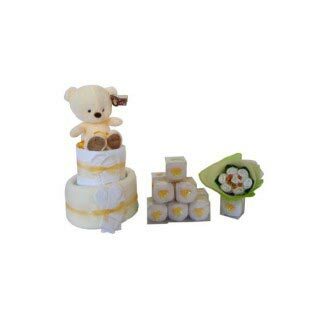 As well as an extra special treat for mum and dad to celebrate the arrival of the new baby.